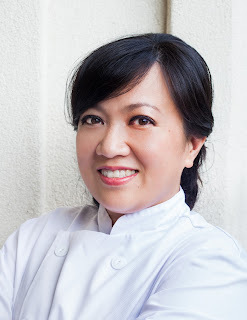 Sugar Penguin Cakery was born out of curiosity. Thank God for the internet! I researched all day and became so obsessed with cake decorating. My first cake was an epic fail as my cake (from the boxed kind) didn't even release properly. The homemade marshmallow fondant I made was too hard and not very easy to work with. Don't even get me started with my ghetto looking roses. It didn't stop me from keep on going.... Practice makes perfect they said, and that's what I did. 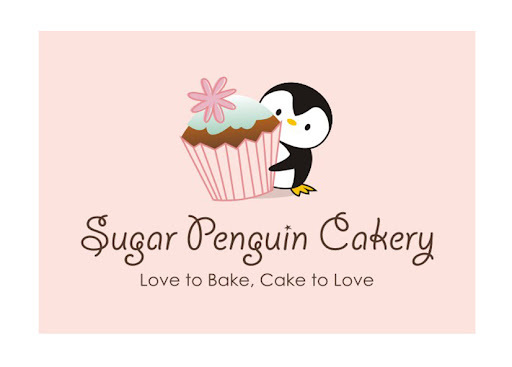 Sugar Penguin Cakery's name was chosen because penguins are the very first few figurines that I made out of sugar. As much as I like making little cute figurines, I have grown to like sugar flowers. My BFF bought me a groove board for flower making, but it was not good enough for me. I took online courses, and finally I was very blessed to have learned from Jacqueline Butler and Nicholas Lodge.